Marcus was hoping for a relaxed visit to Britannia. But things turn serious at the scene of a murder. King Togidubnus has been stuffed down a bar-room well - leading to a diplomatic situation which Marcus must resolve. Didius is at it again with the usual nasty people, political problems and women problems in a foreign land. Once again they are on the fringes of the Roman Empire in Britain. Good story that moves along and is well read. However, if you don't like historical fiction, this type of mystery may not be liked. When, one dark night in November, Prince Ludovico Ruspanti fell 150 feet to his death in the chapel at St. Peter's, Rome, there were a number of questions to be answered. Inspector Aurelio Zen finds that getting the answers isn't easy, as witness after witness is mysteriously silenced - by violent death. 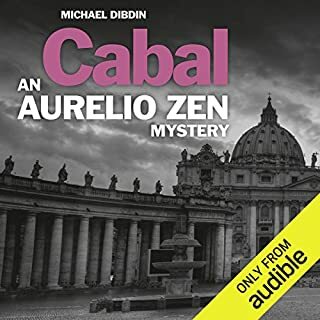 To crack the secret of the Vatican, Zen must penetrate the most secret place of all: the Cabal. For fans of Michael Dibdin, this is a real treat. Michael Kitchen is perfect for Zen and his adventures. I give this book an OK, but it has two big faults. First, the story line is very repetitious and it starts to drag. Still, it is entertaining as a summer read. 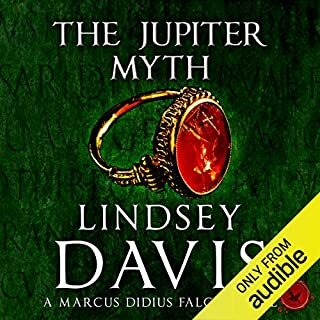 The biggest fault of the audiobook is the reading. The reader has a voice completely lacking in ability to add tension and nuance to high energy scenes. In terms of pitch, there is no gravitas; it is as if the author is trying to read the story as quickly as possible. Perhaps he is paid by the word? I am not sure that Steve Berry’s stories are any better, but he at least has a top-notch reader in Scott Brick that adds to the fun. Finally, as others have mentioned, the reader's Italian is poor. When a book takes place in Italy, the reader should be know Italian better. A little more lively reading would be nice. If you?? ?ve listened to books by Martin Walker before, how does this one compare? 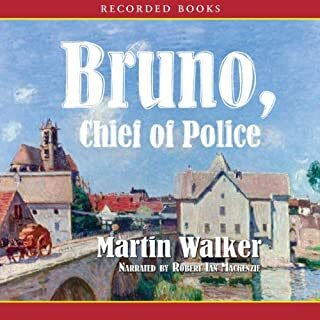 This is similar to the other Bruno books I have read or listened to. Would you be willing to try another one of Robert Ian MacKenzie?? ?s performances? While the book is a little slow, it is still a nice listen. A definite listen if you are going to the French countryside for vacation. Ancient Rome has been in a state of turmoil as the rival gangs of Publius Clodius, a high-born, populist politician, and his arch-enemy, Titus Milo, have fought to control the consular elections. When Clodius is murdered on the famed Appian Way and Milo is accused of the crime, the city explodes with riots and arson, and even the near sacrosanct Senate House is burned to the ground. 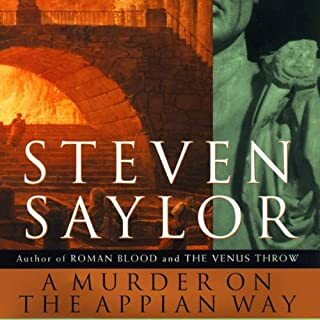 I love Steven Saylor's books, I have read them all. 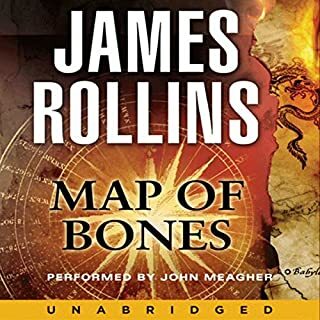 So I was delighted to see this audio book in the Audible collection. Unfortunately, I didn't check out the reader before purchasing the audiobook. The thought didn't even cross my mind as I am so use to having good readers on Audible. The reader has a boring voice completely lacking any depth. He is unable to create different characters so I am constantly in doubt as to who is talking. Finally, his delivery is mechanical without any of the suspense or mystery that a good reader can offer. My advice is to check out the audio sample for yourself. As for myself, I will stick with the actual books until a new reader comes through.